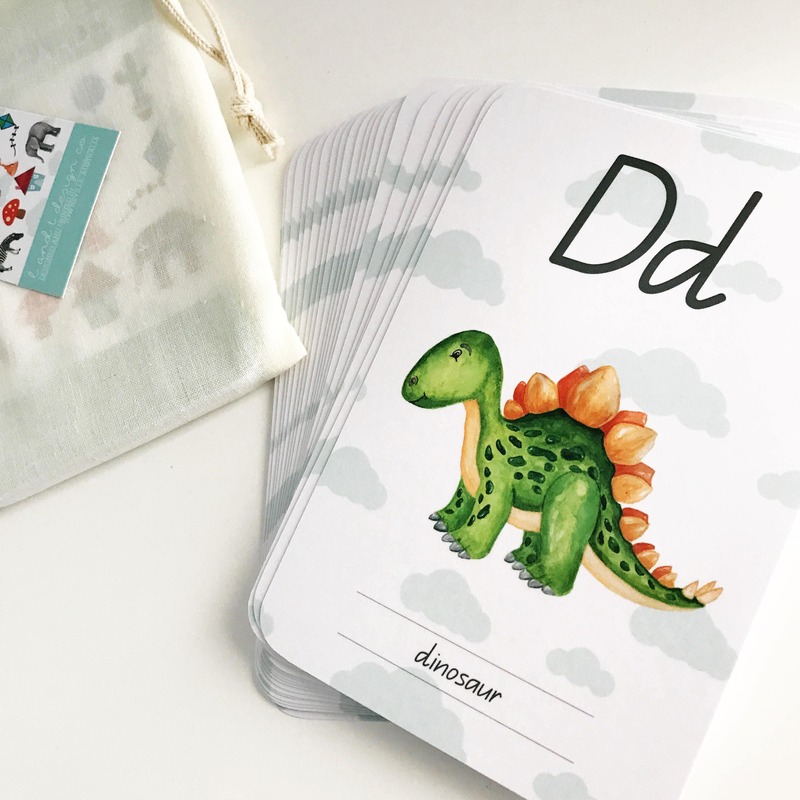 26 Beautiful Alphabet Flash Cards to make learning fun! 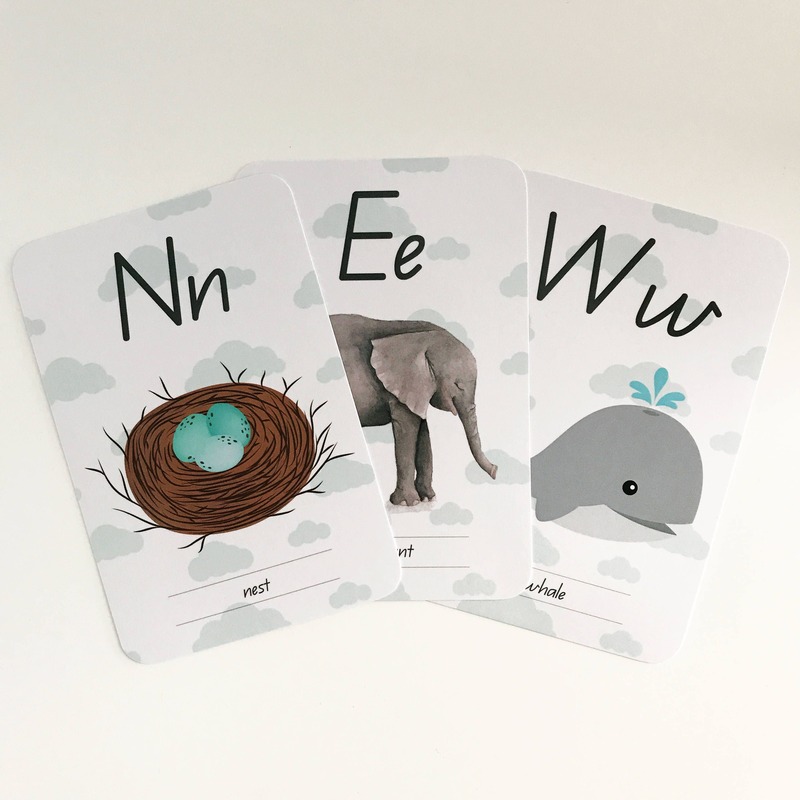 Designed by an Early Childhood Teacher (yep, that’s me) using up to date images and phonetic words to assist early learning. 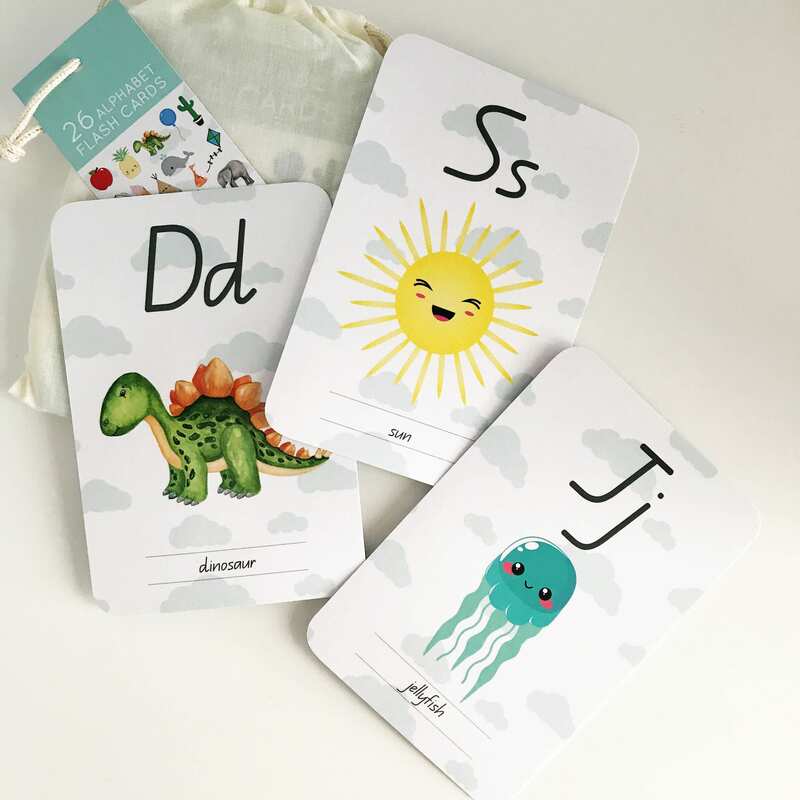 L & T's Alphabet Flash Cards have a laminated finish for protection, and rounded corners to protect your little one from nasty, sharp corners. 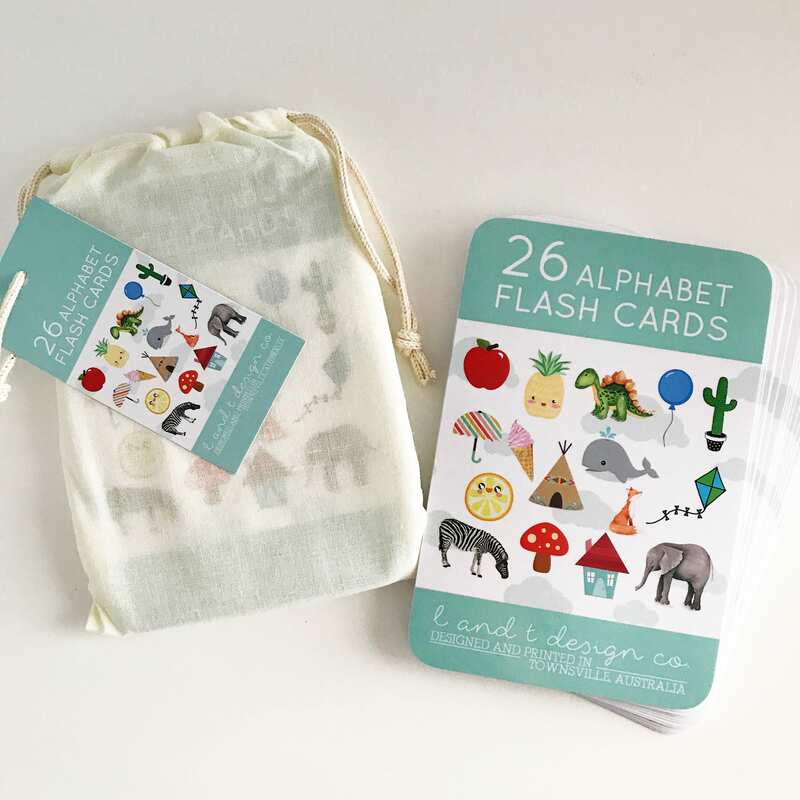 Our Alphabet Flash Cards come lovingly packaged in a sweet calico drawstring bag, making storage easy. 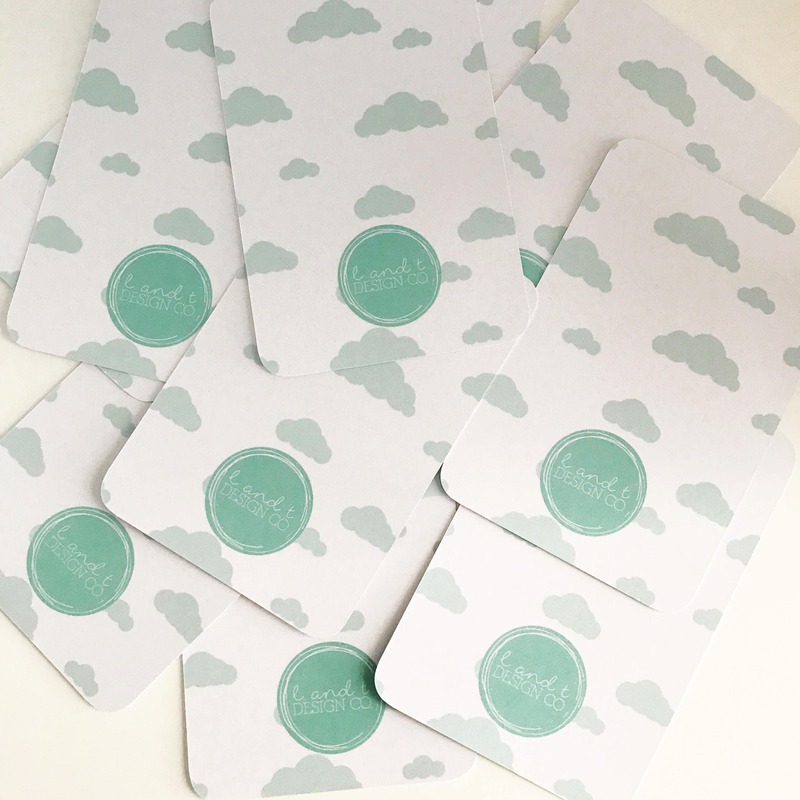 They make the perfect gift for a little one's birthday or a new baby, and are a great addition to the early childhood learning environment. Arrived quickly, great quality. Used to hand in my boys room as a garland. Loved them so much got more for gifts! Thank you! I love them and so does bub. They will get plenty of use. Also love how they have a little bag each to put them in.